Listen, you do not go north of Miami for the food. But a girl's gotta eat. (and I like good food). 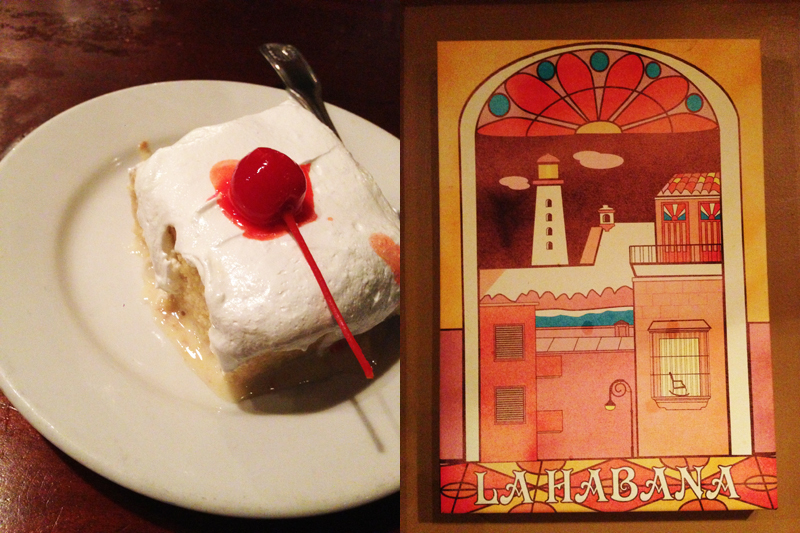 So the Yelp Gods worked their magic and we found Little Havana, a delicious Cuban restaurant in Aventura. The chicharron was out of this world. 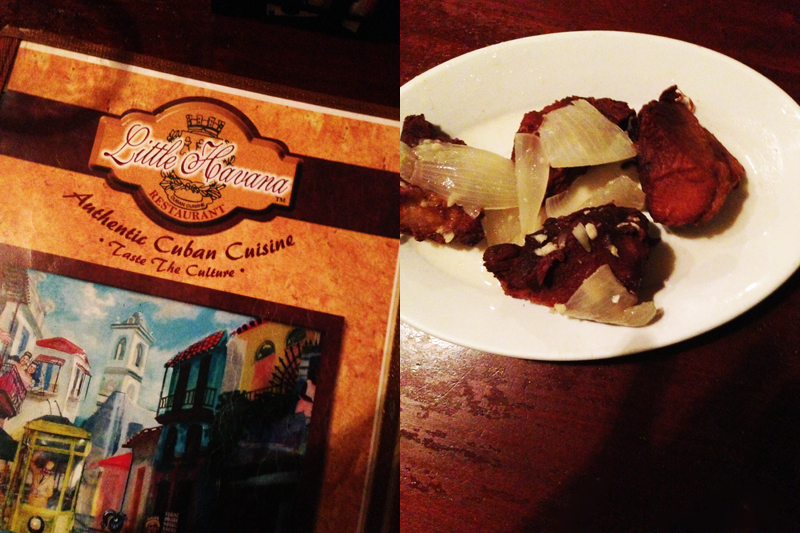 Everything else was good, but did not live up to Rincon Criollo standards. 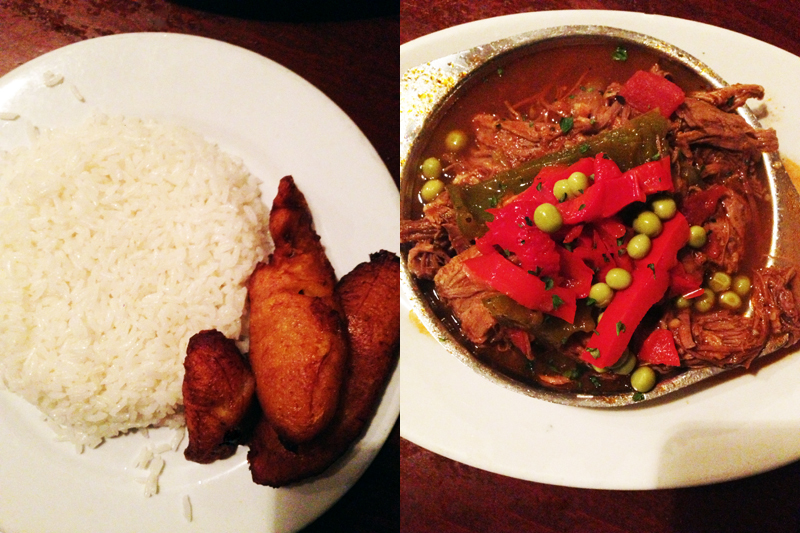 That ropa vieja is just too heavenly to beat.